Are you looking for a reliable supplier to get quality bark and rock for your project? 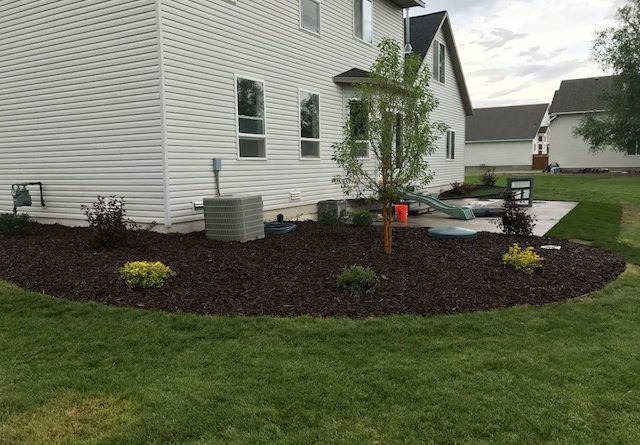 Here at Creative Design Landscaping, our goal is to not only provide top quality services for your lawn but to also provide helpful resources to help you get quality products for your green lawn project. We offer quality bark and rock delivery for do-it-yourselfers. 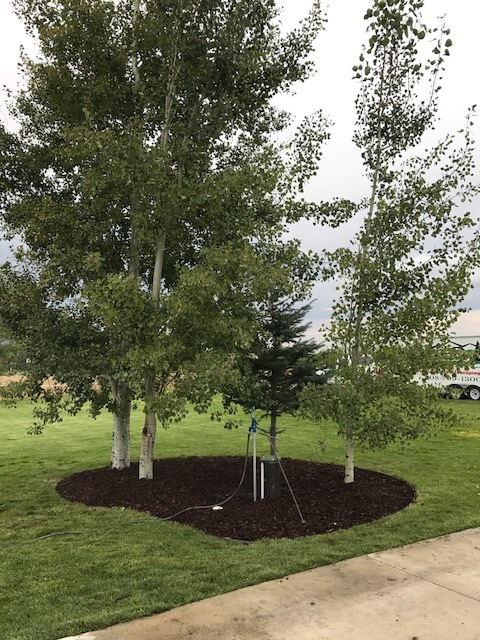 We offer both pick-up and delivery service to our customers in Rexburg, ID and nearby areas. 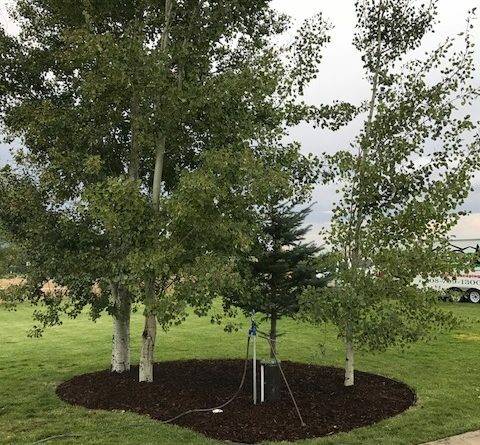 Either way will guarantee that you receive the best quality bark and the freshest sod for your project. 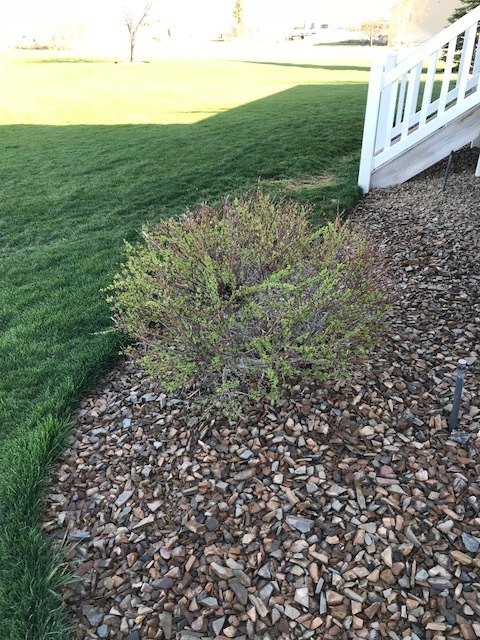 What makes us your best choice to get quality bark and rock? 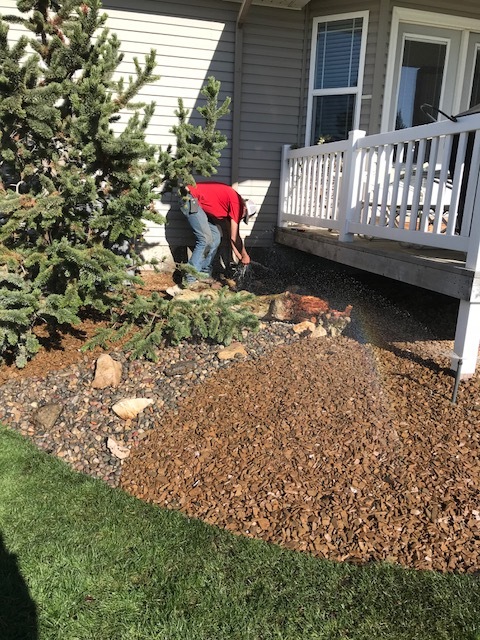 Creative Design Landscaping sets the standard in a timely and convenient delivery of the best quality bark and rock for landscapers and do-it-yourselfers at competitive prices. 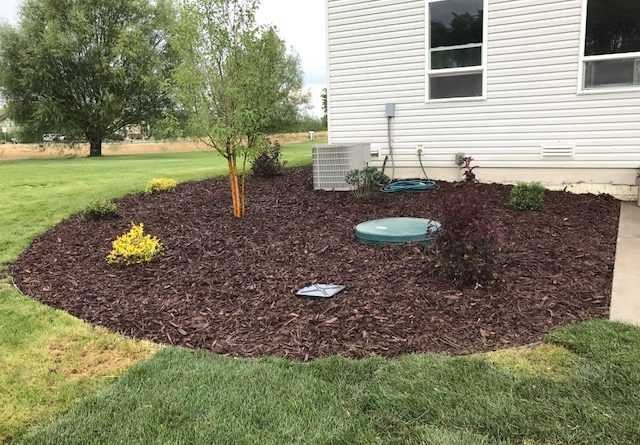 Creative Design Landscaping offers a quick pick-up and delivery service. We are dedicated to helping our customers achieve the best results for their project. We support before and after the sale. And if you have an installation or maintenance question, our friendly lawn care experts will be happy to provide the information you need. Whether you need tips on your lawn project, lawn maintenance or springtime lawn care tips, Creative Design Landscaping is here to help. We accept pick-up and delivery for any quantity. 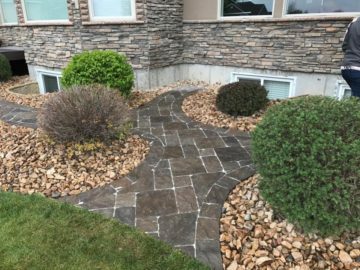 If you need quality bark and rock for your lawn project, we can manage to deliver the products you need. 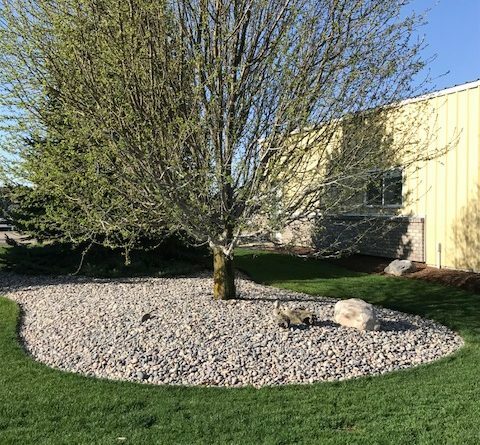 For the best quality bark and rock delivery for do-it-yourselfers, Creative Design Landscaping is the place to call! 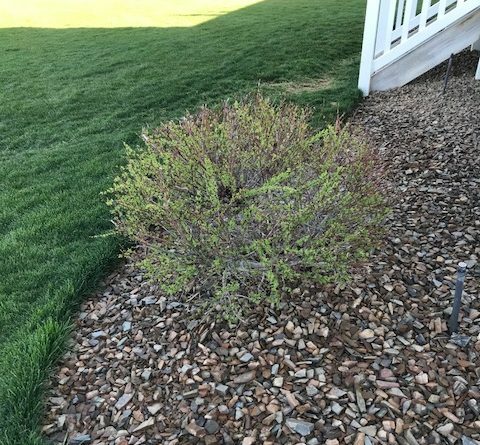 Please feel free to call us and schedule a bark and rock delivery or fill our delivery request. 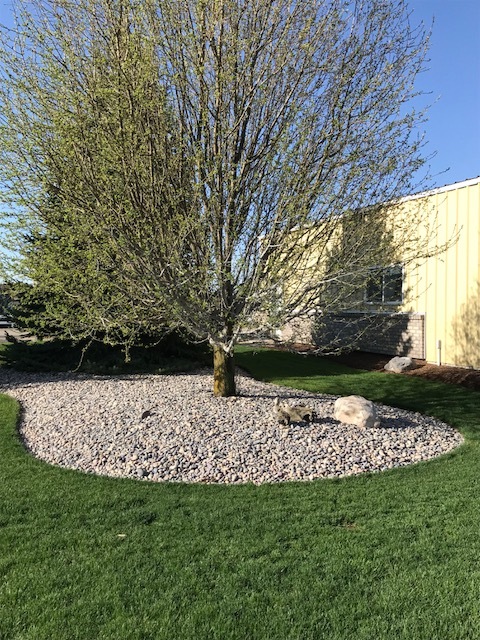 Need us to install your sod? 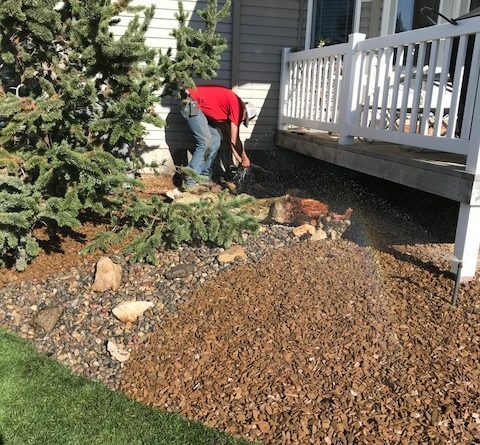 Request sod installation services.